The computer center at SDCET is an enviable collection of the latest gadgetry and computers. The high-tech campus offers round the clock connectivity, where students allowed using the facilities until well past closing hours. Excellent software enables every students to get computers savvy with ease. 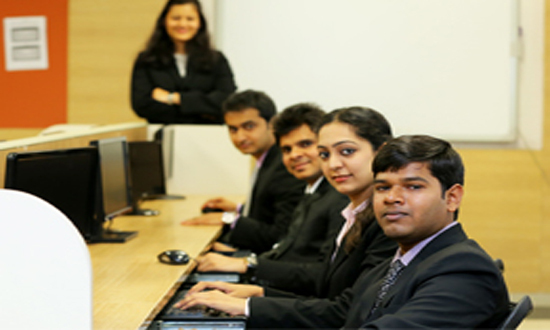 SDCET is committed to provide practical exposure and working environment to all the students. The college has over 350 computer systems made available in different air-conditioned laboratories of the campus building. These systems are latest in technology, fully networked with branded (HCL, Lenovo, HP) Core i3, Dual Core, P-IV systems and Servers. High internet speed of 10 Mbps, broadband internet connectivity provided in all computer systems. For any difficulty among the students regarding the software / system, at least one faculty and technical staff are there to guide them.